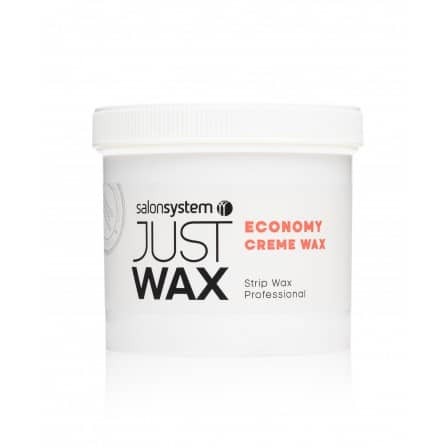 All purpose creme wax formulation offering salon economy and quality. Pots are designed to go directly into the Just Wax heater, no decanting required - simple, flexible and interchangeable! This course is essential for beginners and those wishing to refresh their knowledge or improve proficiency. For skilled technicians who want to master the art of Hollywood and Brazilian waxing techniques. Improve your speed and efficiency in waxing! Learn how to perform a professional half leg wax in just 4 minutes.